Emma Broughton: Embroidered Boxes. 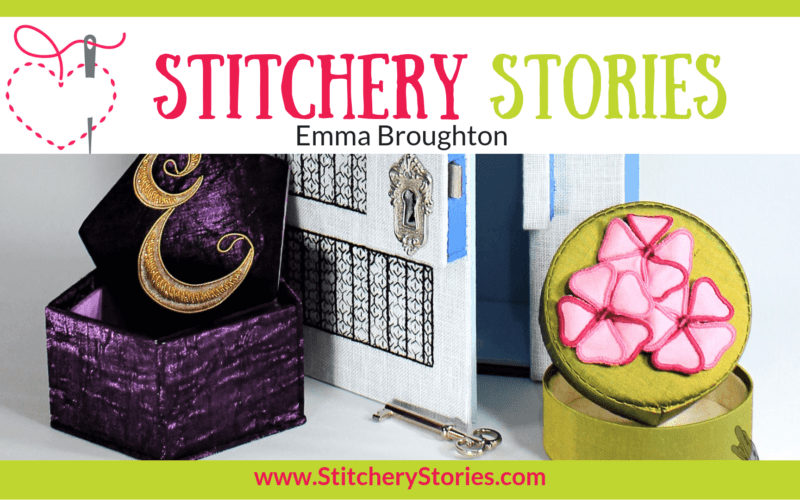 Emma chats with Susan Weeks in this episode of the Stitchery Stories embroidery podcast. 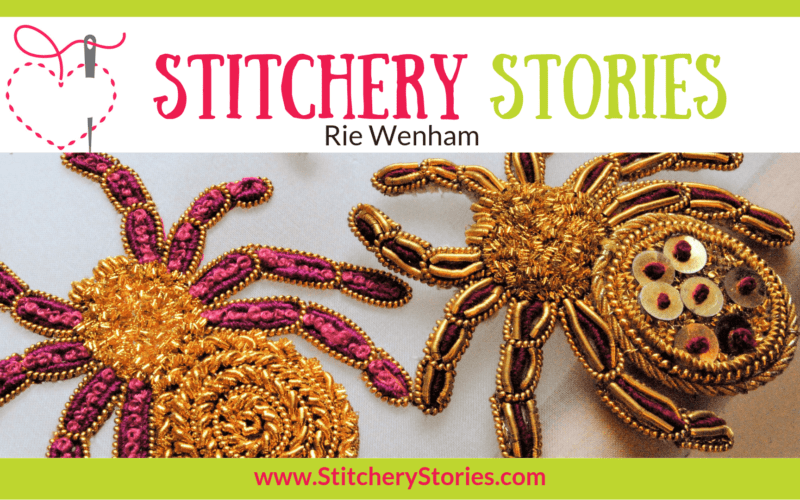 Rie Wenham: Hand Embroidery Artist Who Loves Spiders. 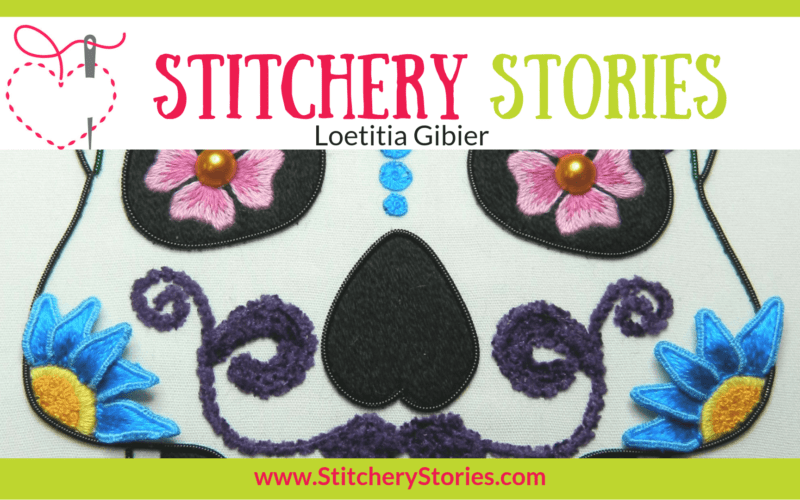 Rie chats with Susan Weeks in this episode of the Stitchery Stories embroidery podcast. 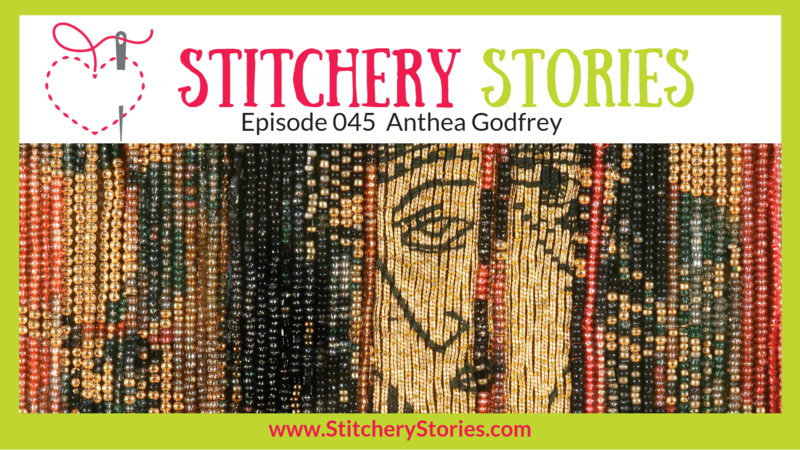 Anthea chats with Susan Weeks in this episode of the Stitchery Stories textile art podcast.